MECHANICSBURG, PA – A pair of important dates for fans of all ages is in the offing on the Williams Grove Speedway schedule, April 12 and April 19. 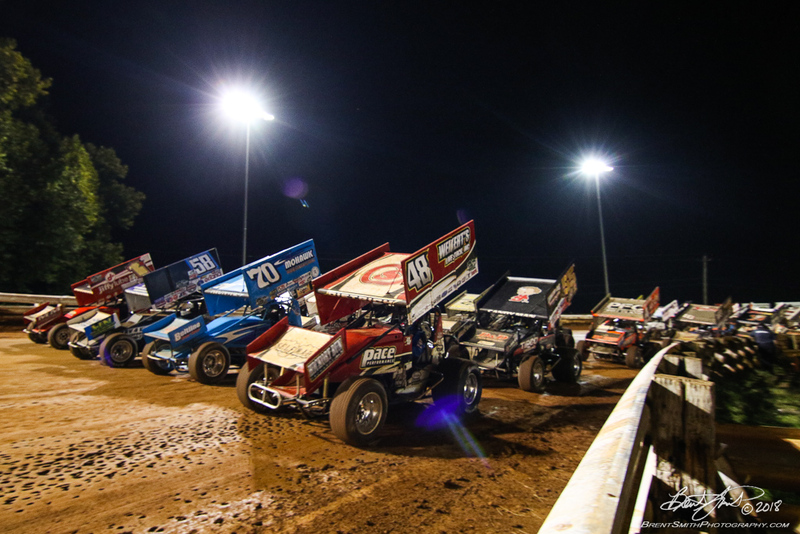 Both dates feature the Lawrence Chevrolet 410 sprint cars with the April 12 event being the annual Tommy Hinnershitz Spring Classic, sanctioned by the Ollie’s Bargain Outlet All Stars Circuit of Champions Sprint Cars. And then on Friday night, April 19, the Good Friday holiday racing program will feature “The Hoseheads Hoppers Giveaway At The Gate,” for all kids ages 12 and under.